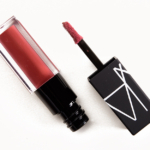 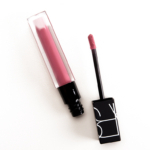 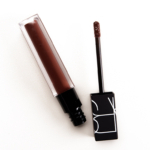 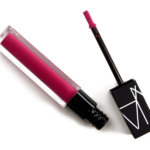 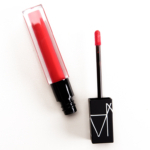 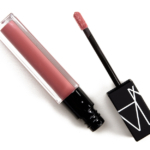 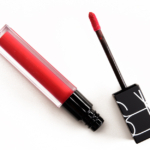 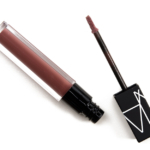 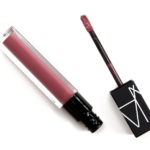 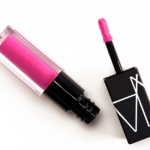 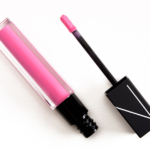 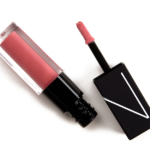 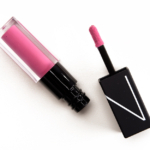 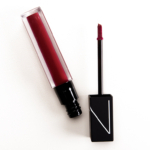 NARS Velvet Lip Glide is a lipgloss that retails for $26.00 and contains 0.2 oz. 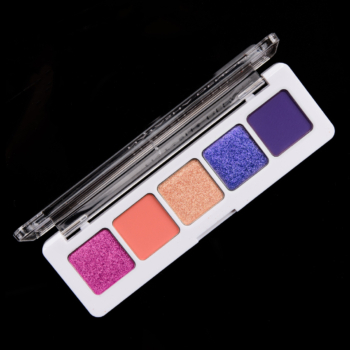 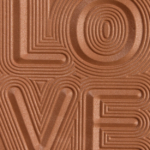 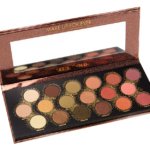 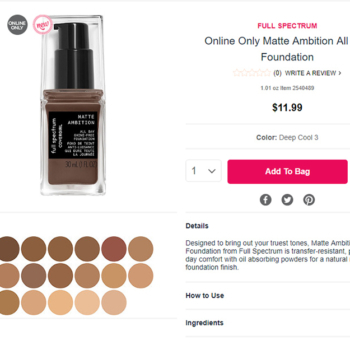 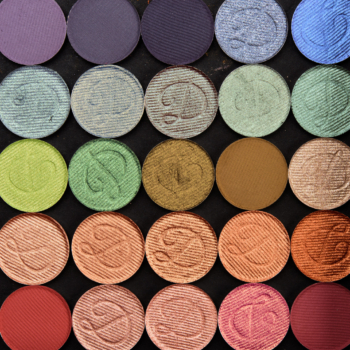 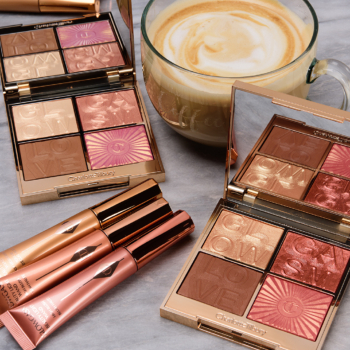 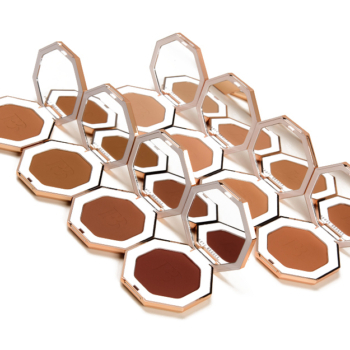 There have been 37 shades released, which you can select from below or jump to these sections: Review, Description, or Ingredients. 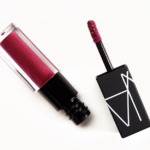 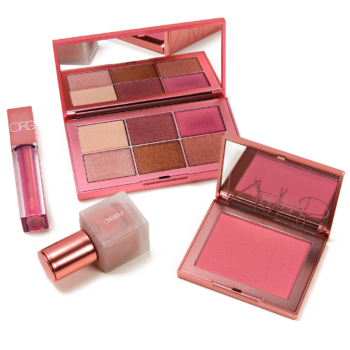 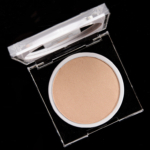 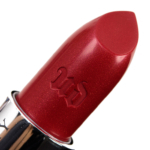 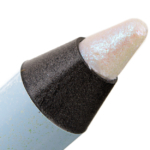 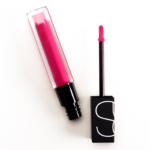 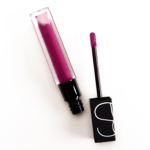 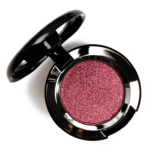 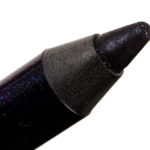 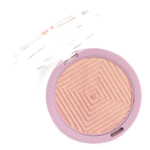 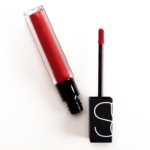 It's supposed to be a hybrid between lipstick and lipgloss that is hydrating, richly pigmented, and comfortable to wear. 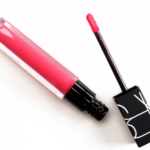 They have stronger color payoff, a non-tacky consistency, and a smoothness to their consistency that is a lot like a good lipstick, while they have a plusher, thicker texture that gives lips a plumper, fuller look along with a glossy sheen that is more like a gloss. 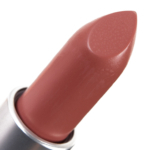 Some of the lighter shades settled into lip lines, but it varied from shade to shade. 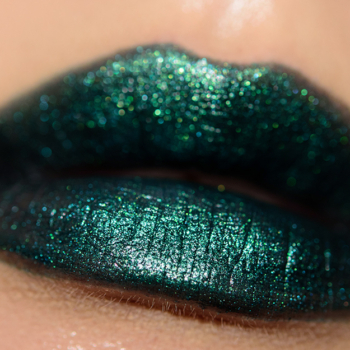 The wear varied between three and five hours for me, which is more like a gloss than a lipstick. 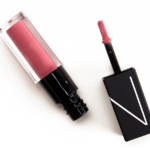 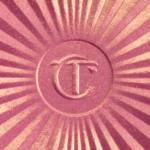 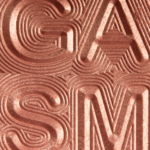 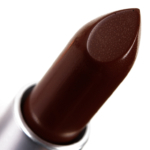 They develop a more “velvety” finish, which is code for “less shine” after two to three hours, and at that point, they tend to look more like a natural finish lipstick than a gloss. 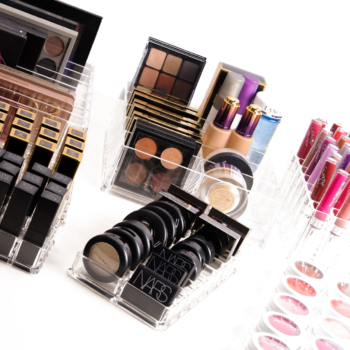 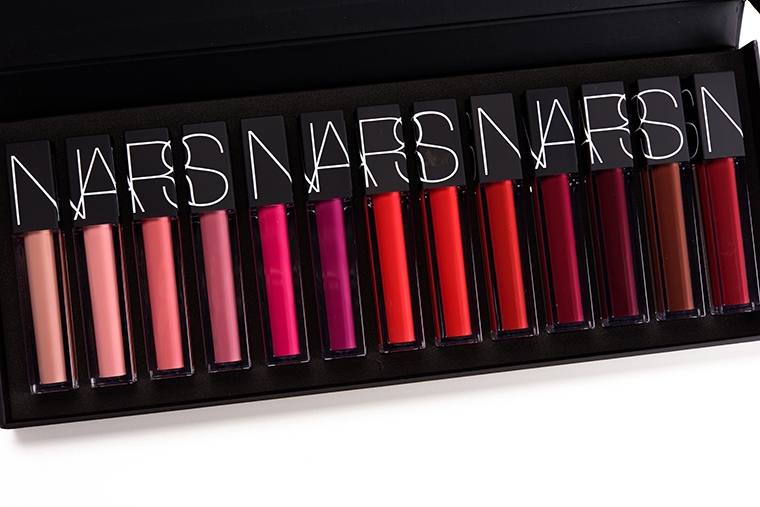 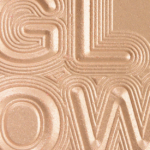 I would classify the formula more as a pigmented gloss than a glossy lipstick, if I had to put it firmly in one box. 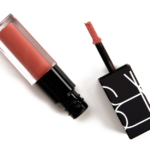 The formula has a vanilla scent but had no discernible taste to me.